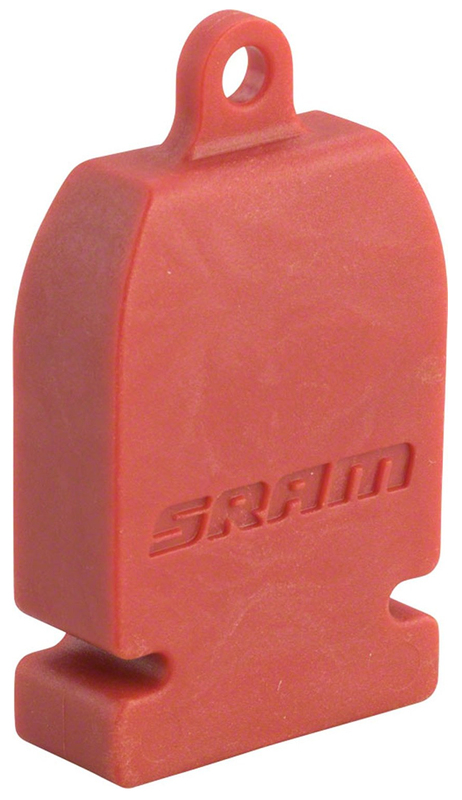 The SRAM Monoblock spaces your pistons while you bleed your brakes. Anyone who has bled their brakes before knows how vital this little blcok is. Grab one to ensure a clean bleed with no contamination. Will this work with Shimano brakes? BEST ANSWER: Likely not. Bleed blocks are designed to push the pistons back to flush. The width of SRAM vs. Shimano is likely different. WIll this work on Level TLM calipers?